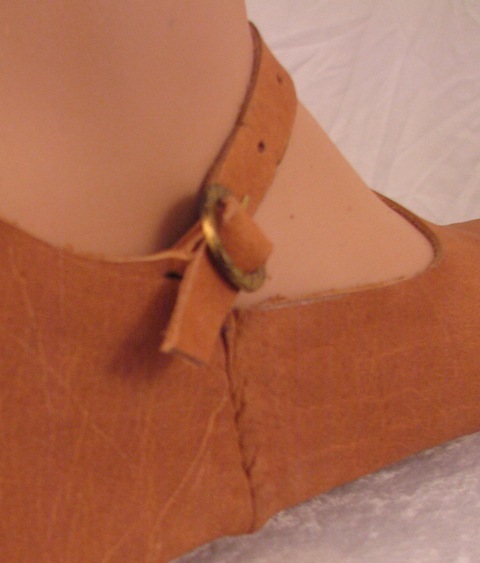 Several of our shoes, including our Tudor Shoes (pictured) are finished with period-appropriate nails. 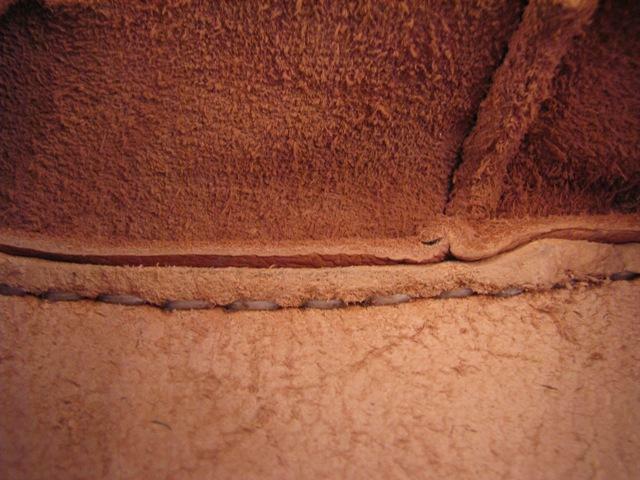 The clasps are very sturdy and sewing is professional and up to 21st century standards. 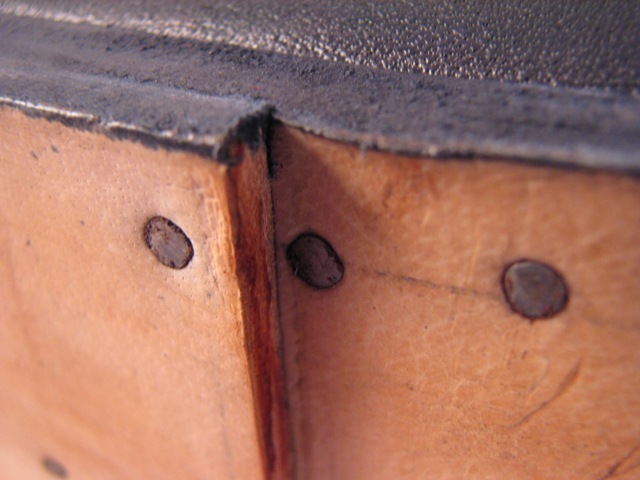 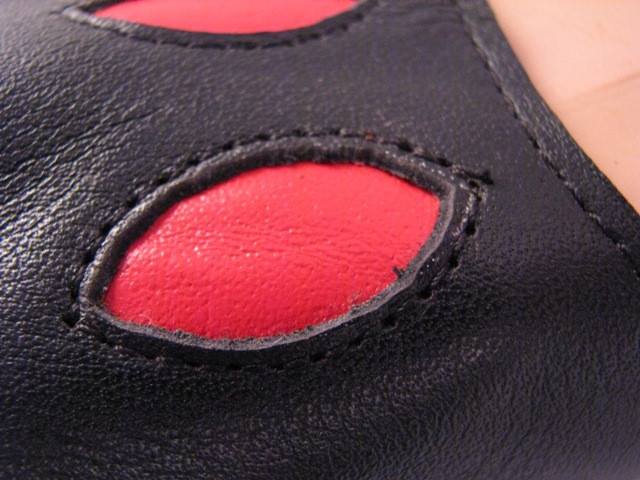 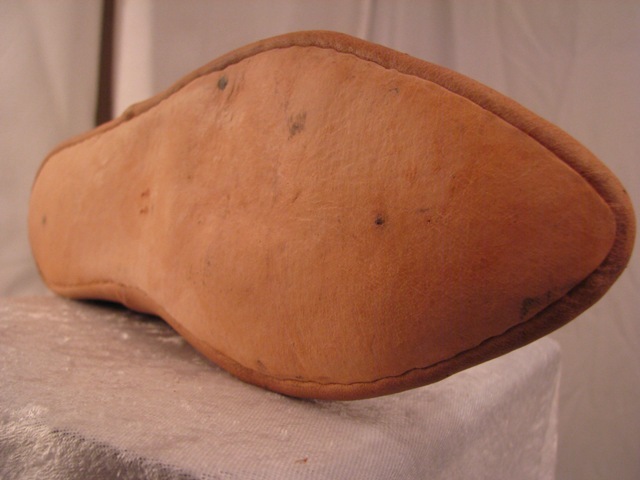 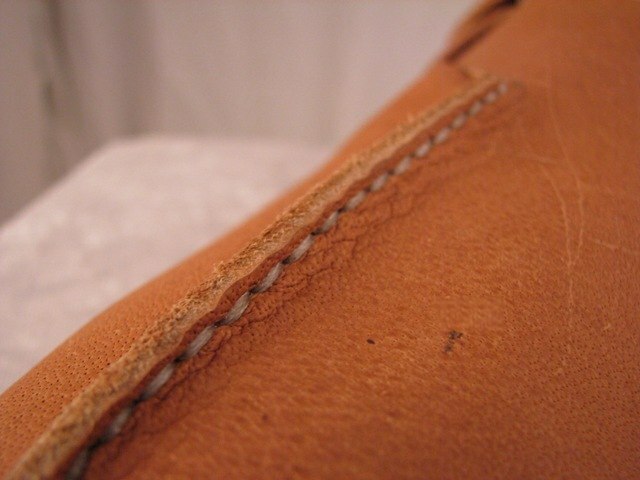 The older style shoes are made in the period 'turnshoe' method. 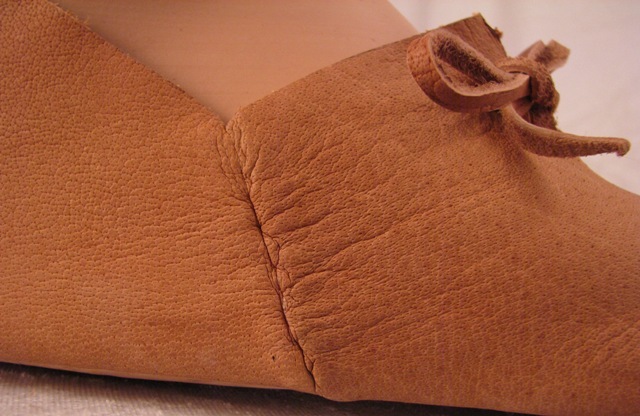 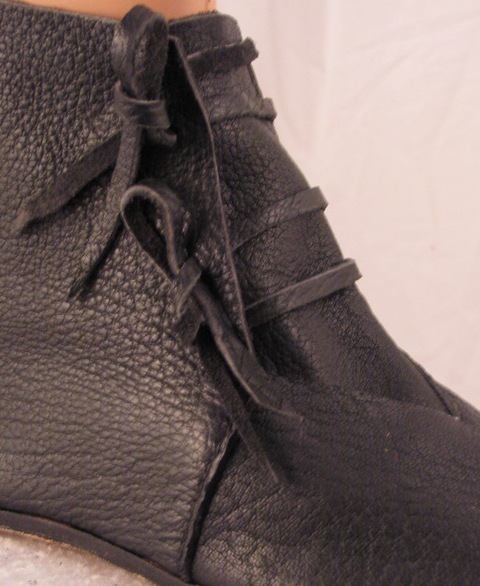 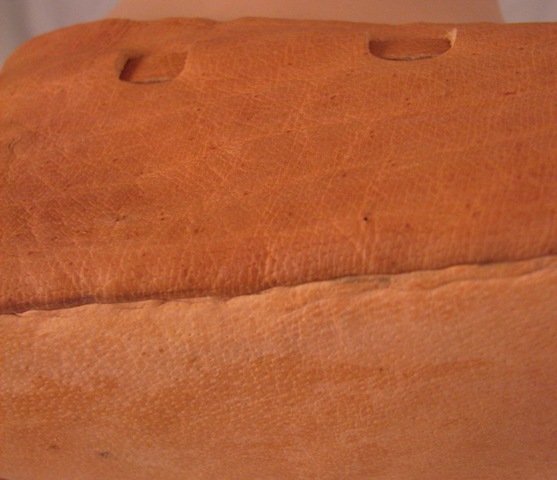 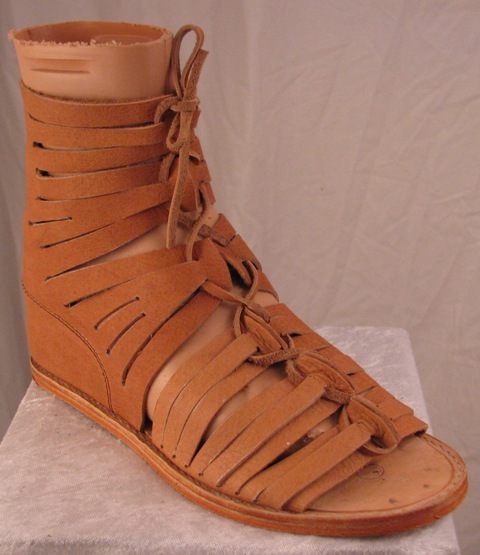 Shoes are made from real leather and exhibit natural characteristics.